The Manchester Domestic Violence Outreach Team (DVOT) partners an Interval House Advocate with a Manchester Police Officer. Established in 1997, this is the longest running partnership of its kind in the state. This highly specialized team handles cases of domestic violence, stalking and non-stranger sexual assault. Services are offered to anyone who lives, works or studies in Manchester and to victims where the domestic abuse occurred in Manchester. Interval House advocates and educators provide comprehensive expertise and insight into domestic violence to new and seasoned police officers throughout the 24 towns and communities we serve. Our Domestic Violence Outreach Team advocate is a State of Connecticut Police Officer Standards and Training Council (P.O.S.T.) certified police instructor and provides law enforcement training at regional law enforcement academies and CCADV’s Training Institute. To contact the Manchester Domestic Violence Outreach Team call 860-643-3338. The legal system plays a critical role in protecting victims and promoting community safety as well as creating accountability for abusers who commit crimes of domestic violence. Language and court access are critical issues for survivors of domestic violence. The most dangerous time in a victim’s relationship with an abuser is when she/he leaves. The interaction with law enforcement officials and guidance in court proceedings is critical to survivors’ safety. 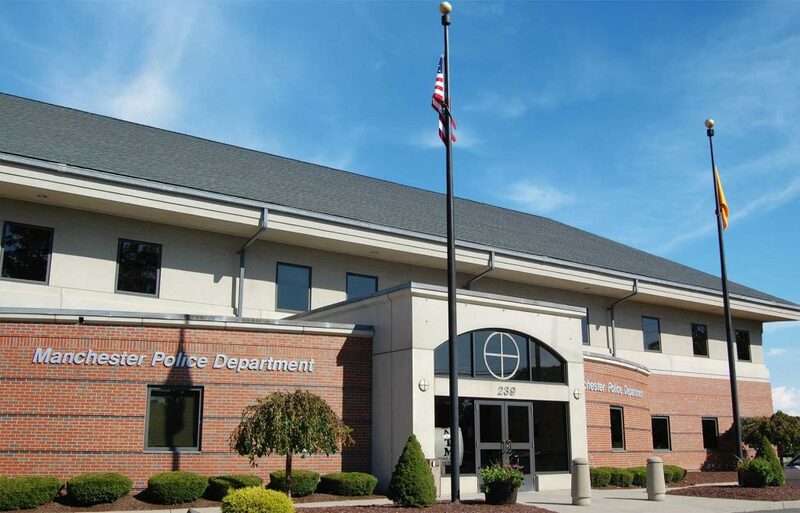 The partnership Interval House has with the Manchester Police Department, involves a wide range of activities to enhance police response and strengthen our response to victim’s needs in the legal system. This partnership is unique and a model for agencies across Connecticut. The partnership monitors trends and responds to issues of language access, advocates for policy solutions, strengthened legislation and system changes. Our goal is to be more responsive to victims and improve access for survivors.